COMMENTS: normal series since 1992. 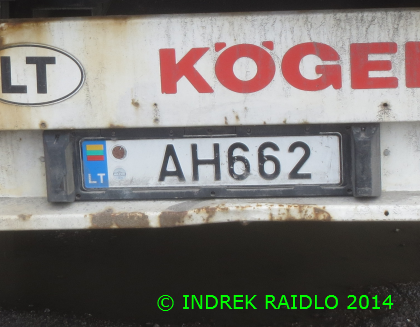 Plate style since 2018. No coding. COMMENTS: normal series since 1992. Plate style from 2004 to 2018. No coding. COMMENTS: normal series since 1992. 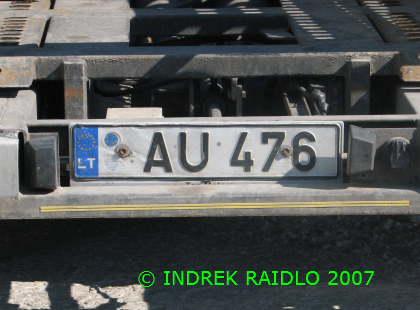 Plate style from May 2004 to September 2004. No coding. COMMENTS: normal series since 1992. 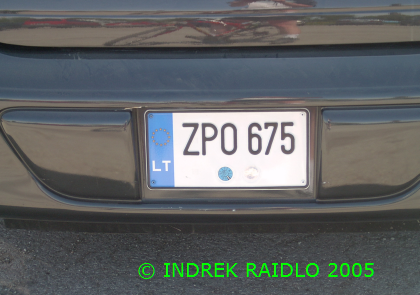 Plate style from 1992 to May 2004. Middle S=Šiauliai. COMMENTS: normal series since 1992. Plate style since 2004. No coding. Registration in the same range as of normal size plates. COMMENTS: normal series since 1992. 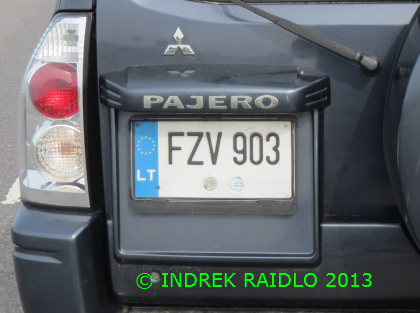 Plate style since 2004. No coding. COMMENTS: normal series since 1992. 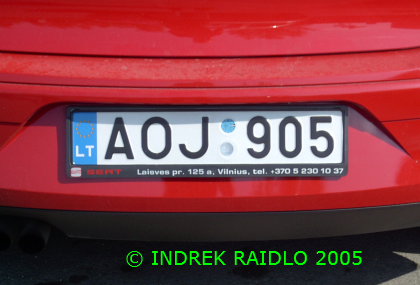 Plate style from 1992 to September 2004. 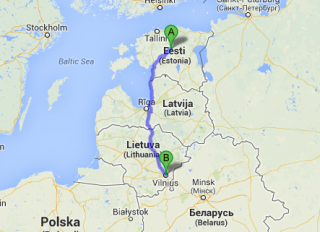 K = Kaunas. 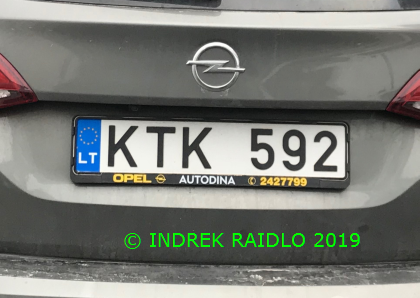 COMMENTS: personalized plate since 2001. Plate style since 2004. COMMENTS: trailer series since 1992. 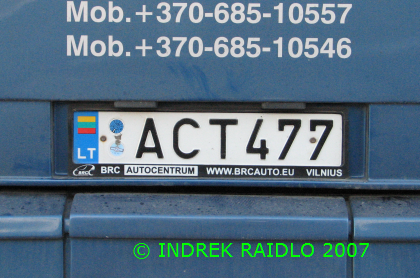 Plate style since September 2004. No coding. COMMENTS: trailer series since 1992. 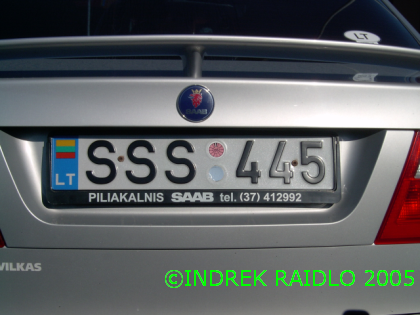 Plate style from May 2004 to September 2004. No coding. 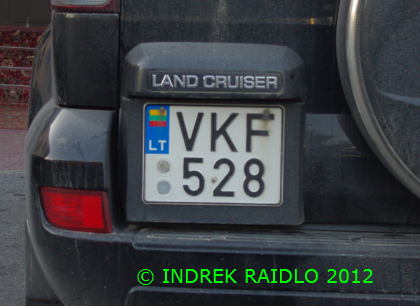 1) 1992-2004 lithuanian plates had a blue band with national flag and international identification letters "LT"